Oh My Gosh.....you are so creative! 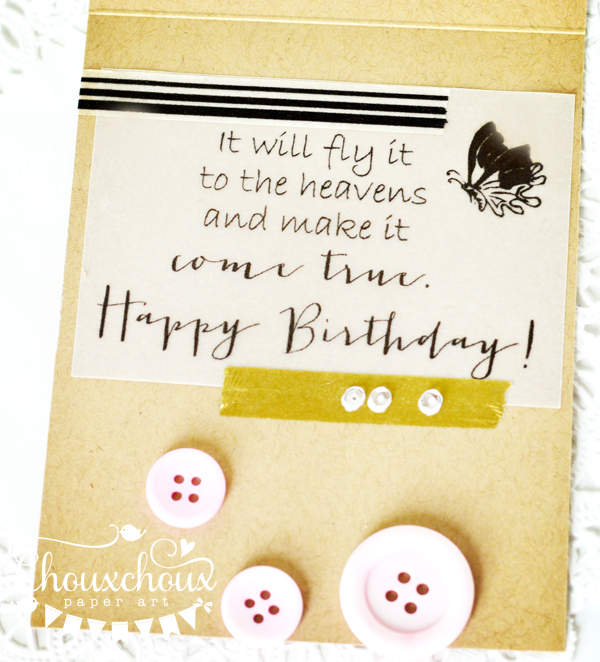 I adore your gorgeous card!! 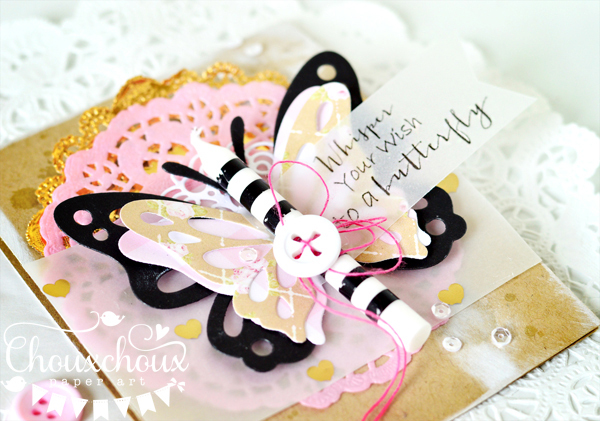 What a cool idea adding a candle to the pretty butterfly. The poem is perfect :) Have a wonderful weekend! I love this so much!! So sweet and adorable. Such a lovely idea Lori and a beautiful card. 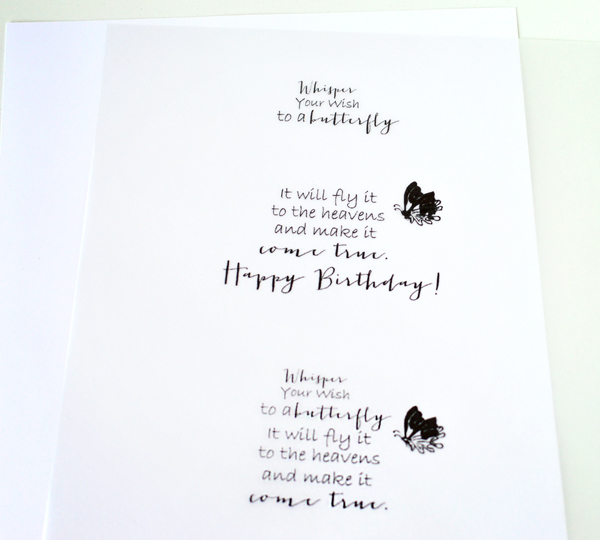 Unfortunately, butterflies don't tend to be around when my birthday falls as I'm a Winter baby. Gorgeous gorgeous gorgeous!! 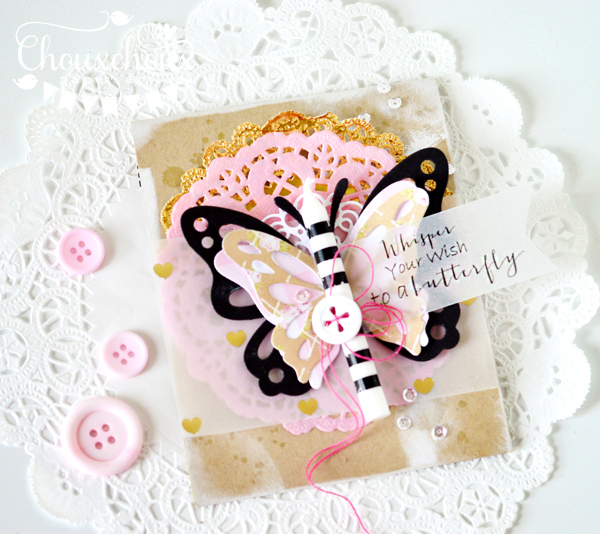 Love your beautifully layered butterfly and the poem on vellum, so so pretty!